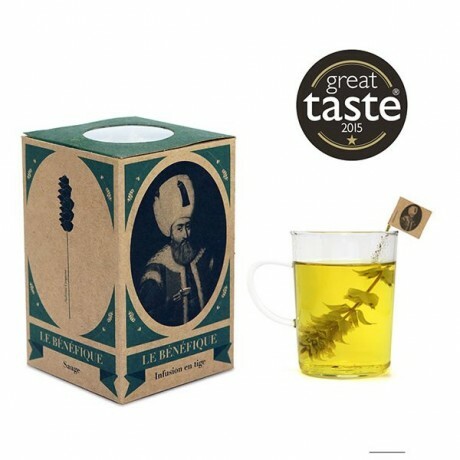 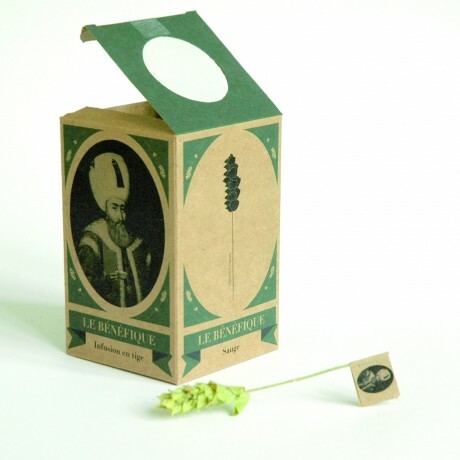 Created in Paris by French-Turkish founder SermetBaysal, ‘Le Bénéfique®’ teas are beautiful and unique herbal plants that are certified organic, charmingly and simply packaged in eco-friendly recycled craft paper boxes. 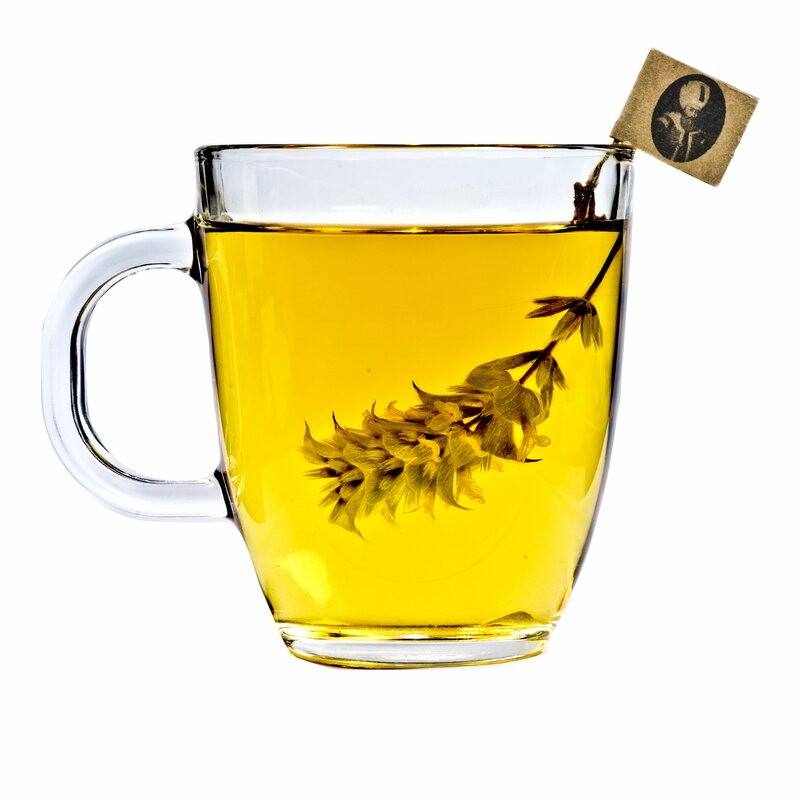 The wild plants are handpicked where they are endigenous, one stem at a time in the mountains of Taurus & Ida by the local villagers.Their many health benefits have been appreciated since ancient times and are most effective in their natural form as stems. The small-scale operation follows artisan processes and is completely sustainable end to end. 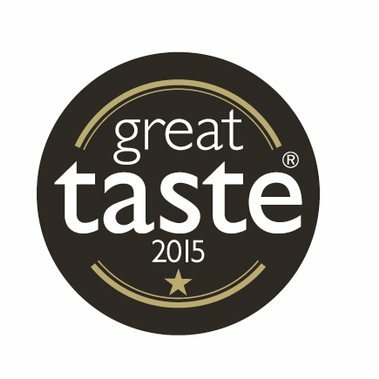 Delicate in taste yet packed full of antioxidants, the ‘Le Bénéfique’ range includes 5 organic wild plants-Lime Tree, Lavender, Thyme, Lavender Flower and Sage. 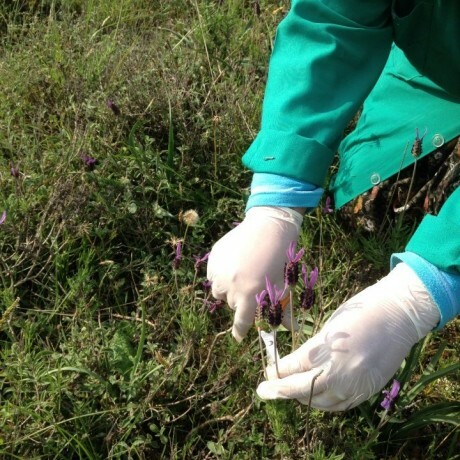 With no process or modification, the plant remains intact from when it was picked, offering its full health benefits, but also a unique and colourful experience thanks to the natural pigments of each flower. Le Bénéfiqueproducts are certified organic by Ecocert, the European organic certification and the French organic certification AB.